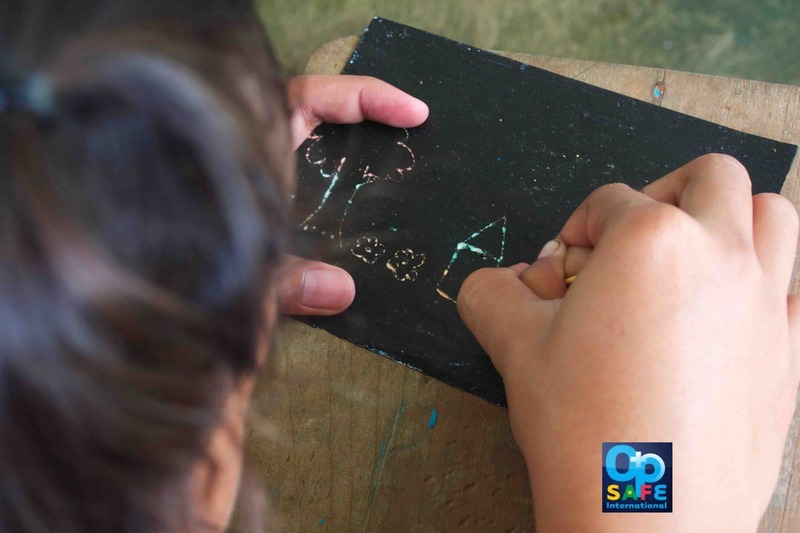 Since May 23rd when the crisis began in Marawi, OperationSAFE has worked together with PCMN to bring psychological first-aid to close to 1,000 children. Click the red walkers to see the number of IDPs (Internally Displaced Person) in each of the communities surrounding the war zone. Click our blue OpSAFE markers to see where and when OperationSAFE camps have been held. As the security situation improves we will be holding more camps closer to Marawi City. There are many more children who need help. Your support is appreciated.